Ben Nye's professional collection features a stunning array of appealing shades for fashion, theater, contouring, and highlighting. 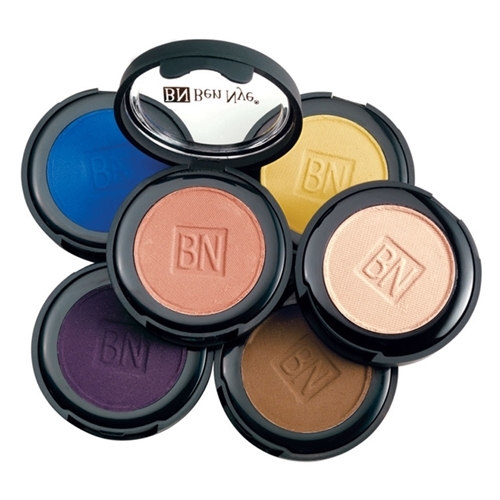 Ben Nye's beautiful assortment of pressed colors and specialty accent colors perform a variety of beauty tasks. Distinctive colors transform youthful ingenué into elegant glamour with a sweep of the brush. Improved formula has a silky, moist texture for superior blending and long lasting coverage. Available in a large variety of shades.